It was a busy day on Wednesday at our head office in Stafford with all of our operational employees attending another comprehensive training day to ensure we continue to deliver a quality service to both our clients and debtors. 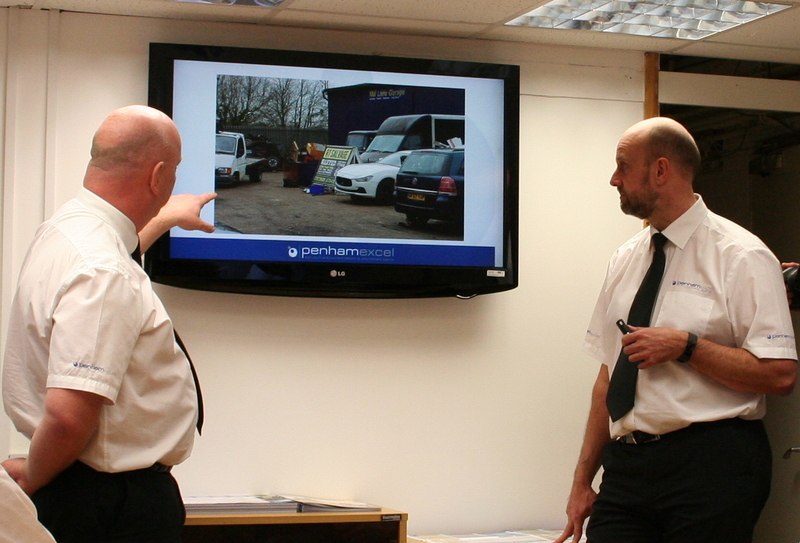 Directors Philip Hammonds and Alan Wood ran through a number of case studies appertaining to High Court Enforcement, Removal of Travellers and Road Traffic Debt Recovery focussing on ridding communities of nuisance motorists. The case studies illustrated how the business was utilising the very latest technology to generate high collection rates for clients which include Local Authorities, Commercial Property Landlords and Housing Associations. We are continuing to invest in new technology which aides both the client and debtor, leading the way within the industry and always looking at exploring new approaches and ideas to recover debt for our clients, whilst protecting their reputation. Another area covered in the days session was dealing with debtors fairly and in particular identifying those considered to be potentially vulnerable. Alan is working closely with StepChange the Debt Charity and will be spending some time with them in March illustrating our work and exploring what more as a company we can do. At Penham Excel we understand the benefits of what regular training sessions bring to us, presenting a prime opportunity to expand the knowledge base of all employees and to listen to their feedback and experiences.